Just in! 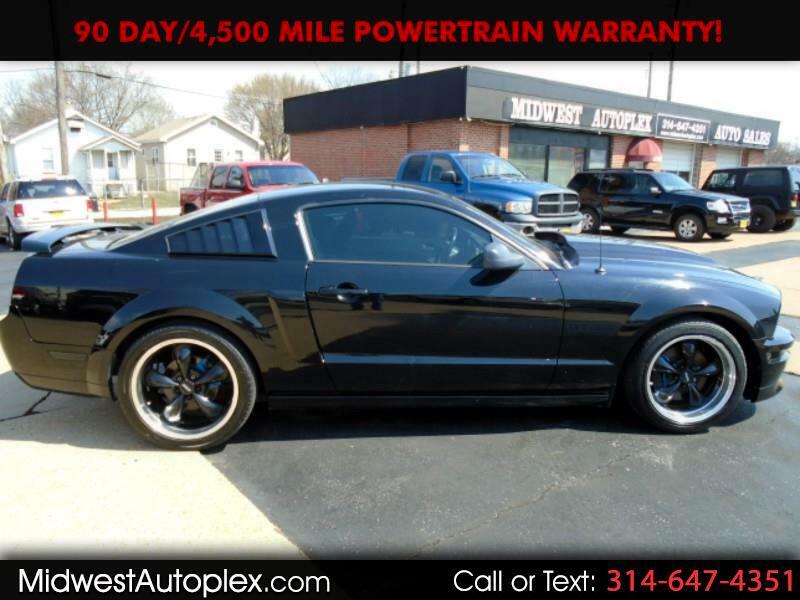 Check out this No Accidents 2008 Mustang GT! It’s one of the most popular sports cars out there, it’s proven to be safe, reliable and an excellent investment--a proven value you’ll love. Make it yours before it’s gone! WOW priced to move fast CARFAX RETAIL $11,910!! Rust Free TX car! Leather, XM, MP3, Navigation, Bluetooth, 80% tire treads, Custom Alloys, Custom Hood, 4.10 gears, Dual Exhaust, ABSOLUTELY STUNNING CONDITION, FREE WARRANTY, SAFETY AND EMISSIONS INSPECTIONS PROVIDED, Carfax Clean! Just e-mail us & we'll fwd you a FREE copy. EASY No Haggle Price! A+ rated by Better Business Bureau. Our Clients are extremely important to us and it shows, Financing Available (W.A.C.) at 6.75%. Try $201 per month NO $250 DOWN.